That’s where the new Almay collection comes in. The latest offerings from the drugstore-favorite makeup brand feature long-wearing formulas to eliminate frequent touchups, major versatility to streamline your beauty bag (without compromising on your favorite looks), and a variety of eye-popping shades that make it super easy to highlight your own unique beauty. Plus, the multitasking products are fragrance-free, hypoallergenic, and suitable for sensitive skin—because who wants to worry about a complexion flare-up while posing for holiday party pics? Scroll down to find five genius ways to simplify your beauty routine, and shop our top picks from Almay. We’ve all been there: In the quest to find our perfect eye shadow shade, we somehow end up with what feels like 50 shades of taupe and a handful of shades we’ve never even worn. The quickest way to streamline is with one versatile palette that you’ll actually use instead of a jumble of similar products. We’re fans of new Almay Shadow Squads™ ($5), which feature rich, monochromatic hues in four velvety finishes: matte, satin, metallic, and glitter. Use separately, or layer together for a multidimensional look. To add drama to any beauty look, there’s nothing quite like some larger than life eyelashes. 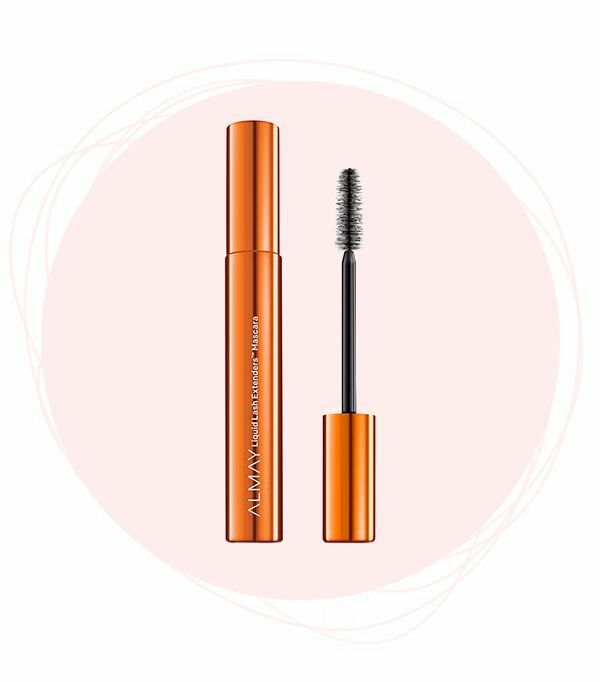 For supremely fluttery lashes without the drag of applying falsies, try a mascara with an innovative fiber and tube formula, like the all-new Almay Liquid Lash Extenders™ Mascara ($8). It’s flake-free and buildable, so you can decide just how much length you want to give your lashes. We love a beauty multitasker. And when it comes to our complexions, we look for buildable coverage and hydrating formulas for a beautiful finish. New Almay Best Blend Forever™ Makeup ($13) has all these qualities and more. It comes in a range of shades that provide lightweight, flaw-minimizing coverage and are packed with moisturizing ingredients to hydrate your skin for up to 8 hours (or in other words—from your morning staff meeting to dinner and drinks). Add SPF 40 protection and the handy built-in sponge applicator, and you’re pretty much set. Ever have a good brow day, only to notice your arches looking lackluster by lunchtime? Eliminate the need for constant touch-ups with a brow product that actually lasts. 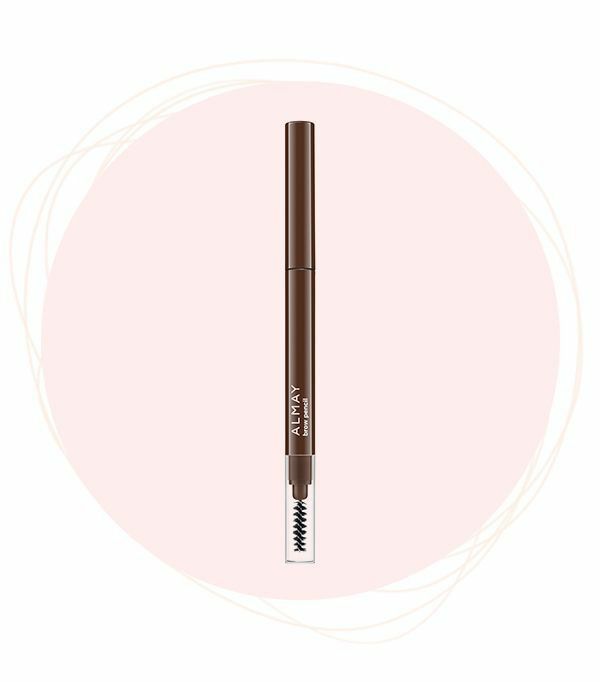 Almay Brow Pencil ($7) goes above and beyond your average brow arsenal. The all-star product has a pointed tip that makes it easy to define, a flat edge to fill in, and a spoolie brush to tame unruly hairs. Glowy skin is always in, so there’s a good chance you’ve got highlighters in every shape and form floating around your cosmetics bag. 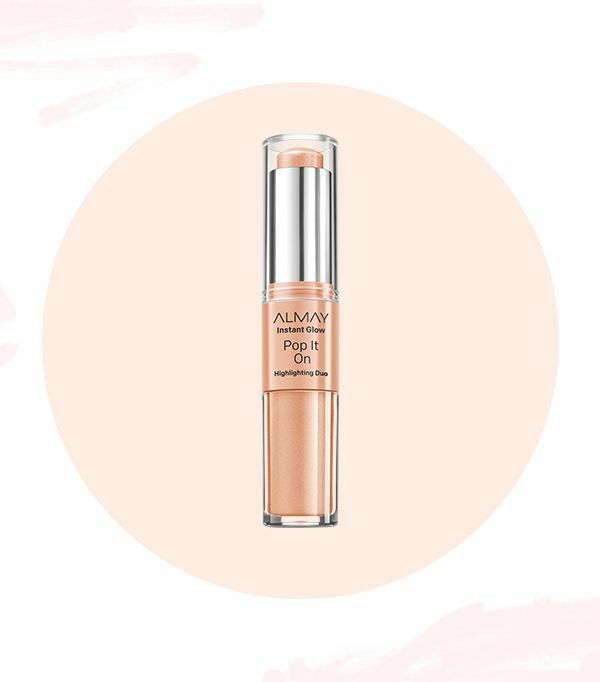 Pare it down with an effortless, no-brush-required product like Almay Instant Glow™ Highlighting Duo ($12), which features a creamy stick on one side and a complementary pearly liquid on the other. You can also add a bit to your foundation or moisturizer for subtle shine. Whether you’re going for everyday shimmer or a New Year’s Eve–worthy sheen, use the multipurpose highlighter on your eyes, cheeks, or even your Cupid’s bow for instant illumination. Ready to streamline your own routine? Head to Almay to scoop up these multitasking favorites and more.